The phrase 'German engineering' is one that's easily recognized as a hallmark of quality. Mercedes-Benz is one of defining examples of that principle. The company enacts constant technological innovation that addresses even the smallest details of the whole experience of driving a Mercedes. The company's innovations show a remarkable level of attention to detail, including such things as on-board computers that analyze driving patterns and alert a drowsy driver for his safety, or the illuminated blind-spot display on the side-view mirror, or the parking-assist system that allows a perfect parallel-park every time. As the levels of complexity within the car's many systems grow, however, the demand for a more skilled, better-informed level of service grows as well. Every one of these aids to the driver's safety and skill has its own series of components and operational aspects, and some systems are dependent on one another to perform. If one system begins to malfunction, an improper repair, or the use of substandard parts, can lead to other related systems also demonstrating problems. Your Mercedes needs more than a wrench and a quart of oil – it demands a highly-skilled repair technician like the ASE-certified mechanics of Eurowrench at Greensboro. 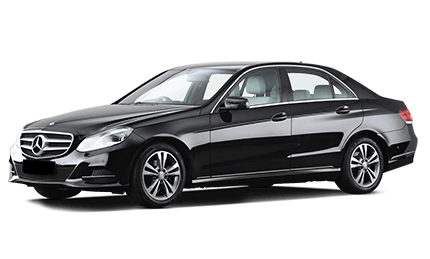 The facility's staff will provide you with an informed assessment of the issues, an honest estimate of the cost of repair, and first-rate mechanical know-how that will ensure that your Mercedes will have proper care with no detail left unexamined.